You've got a beautiful garden, and it needs all your attention to make it a more beautiful one! Whether you are growing vegetable or flowers, you need to make the most out of it. Without proper maintenance, even the most pretty garden can turn out to be an unworthy one. Moreover, gardening and decorating gardens have been a well-known concept always. 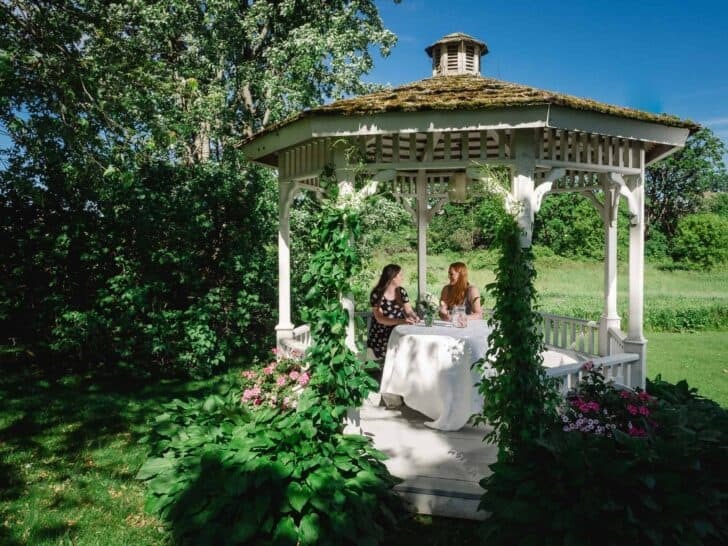 In 2018, the leading designers of Society of Garden Designers (SGD) expressed their predictions latest garden trends. So, you’re about to make a lot of remarkable changes in your garden very soon. The famous garden designer John Wyer FSGD says that outdoor structures are indeed on trend now. They are going to take a bigger picture when compared to an average summerhouse. You can include beautiful garden lighting and heating along with outdoor kitchen to make your garden look extraordinary. For any such fantastic garden amenities, explore gardenstorehome now! Well, polygonal paving was popular in last a few years, the asymmetrical scheme is the buzzing trend now. 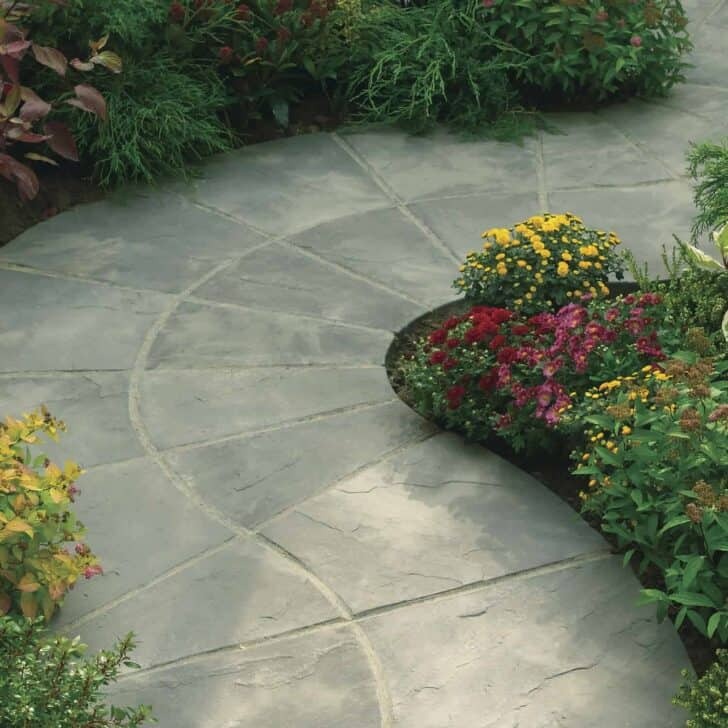 If you want to upgrade your garden amazingly, you need to create a contemporary update on the base of a wide array of natural indigenous stones. With a perfect combination of exceptional on-trend decoration, your garden will come up as an amazing one. When it comes to purchasing the desired needs for such a decoration, just explore amazon.com now. Further, if you want to save huge, you can grab the right deal from the exciting voucher site like CouponsMonk. According to Paul Hensey FSGD, copper is about to make an excellent impact in 2018. If you want to portray an incredible warmth in your garden, don’t forget to go for hard landscaping in copper. Wondering about the high price? You can purchase the needs for such a decoration at an affordable rate while grabbing the right garden decoration deals. 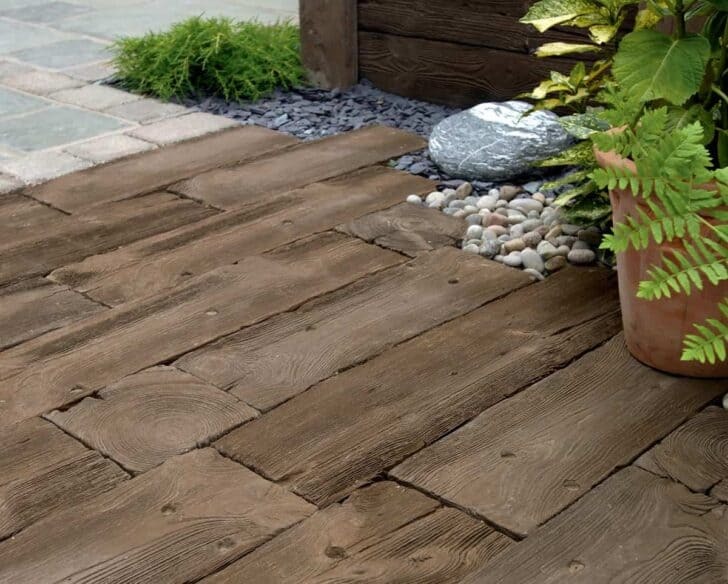 When it comes to garden designing, wood effect tiles has always been popular. Now, wood-effect porcelain tiles have become a whole trend. You can use hard-wearing, scratch stain and heat resistant for both flooring and cladding purpose now. 2018 is welcoming a variety of patterns on such designs. Overall, such a style will look exceptional! In 2018, hand-made bricks and textured paving is going to rise. 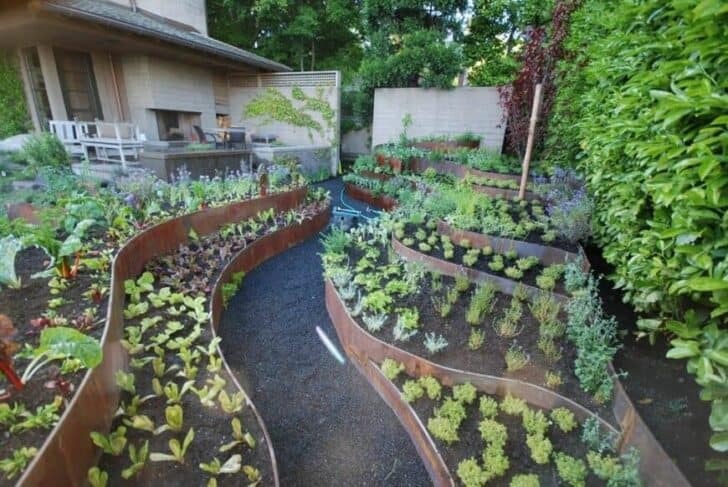 Jane Finlay said that it would bring all the irregularities and imperfections as a natural element in the urban gardens. So, if you want to opt for such a classy look, textured paving should be used now. 2018 is all about plant shrubs! 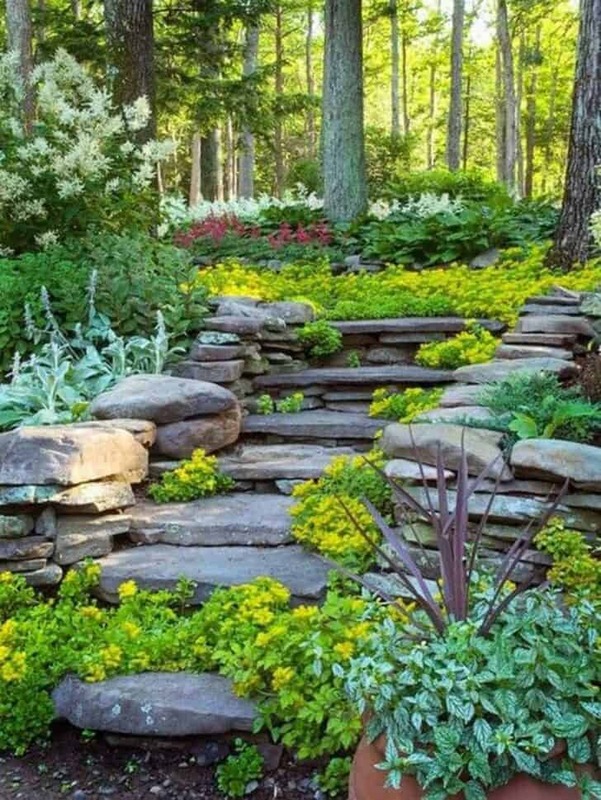 It is expected that garden designing will move away from perennials and grasses this year. As per Cassandra Crouch MSGD, such a modification will offer accent and structure to the garden. Moreover, Euonymus oxyphyllus is increasingly becoming a popular shrub nowadays. It is an elegant shrub which is actually slow growing in nature. With its vibrant and emerald leaves which have the special attribute of turning into yellow, bronze and red in autumn, this plant offers a picturesque view. You can buy the baby plants of Euonymus from any premium store which sell exotic plants. Don’t forget to find the right discount code from the voucher sites like Retailmenot to save while purchasing. Whether it is fern, moss, anemone or tufted grasses, you can make use of many of them as low-level plants now. You can expect to see a lot of them in 2018 says Adolfo Harrison MSGD, a famous gardening designer. 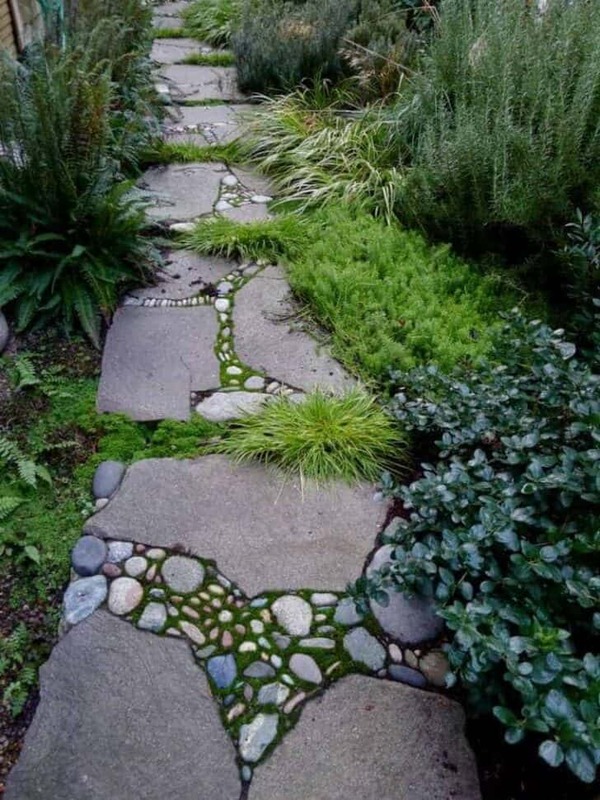 If you have a tricky shaded city garden, this kind of design will work really well. 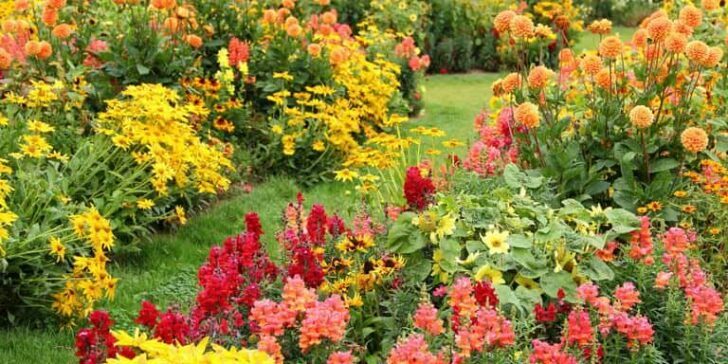 Lastly, I can confidently say that this is how you can make your garden a spectacular one in 2018. If you’ve not tried these ideas yet, make a move soon! Within some time, you will undoubtedly end up having a perfect garden with the most contemporary style. Have a happy and creative gardening experience!